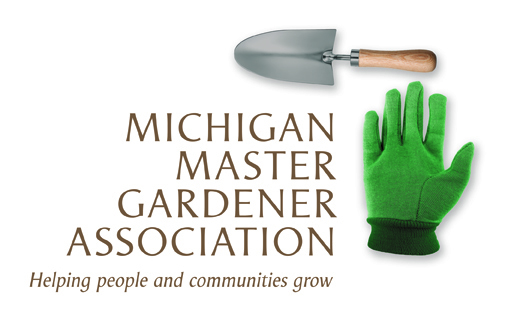 Bring Back The Pollinators: Strategies To Support Pollinators In your Yard and Farm / Wild Ones - Kalamazoo Area Chapter — Michigan Master Gardener Association, Inc.
All indoor programs are at Kalamazoo First United Methodist Church (FUMC), 212 Park Street, unless otherwise noted. Socializing begins at 6:30 p.m. and programs begin at 7:00 p.m. Please see our website – www.KalamazooWildOnes.org – for more details and our events cancellation policy. Non-members are always welcome!